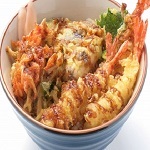 There are various donburi dish(don dish) in Japan! Which do you like? 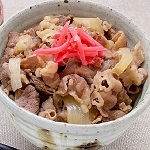 The history of Gyudon goes back over 150 years! Katsudon spread with buckwheat noodle! There are various Kaisendon in Japan! 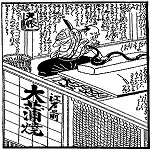 Japanese have been eating a eel from the earliest times!! 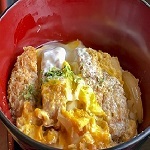 Oyakodon is the Japanese traditional don dish! 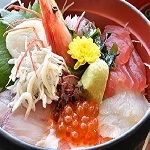 Kintaro-sushi is the first Negitoro restaurant! Butadon is devided into two classes in Japan!